The death of a bird led to the birth of Valmiki’s Ramayana. Sage Valmiki headed out to take a dip in the river Tamasa. He decided to take a stroll before his bath, soaking in nature’s beauty. A little distance away were two birds, a male and female, completely engrossed in one other. Even as the sage watched, a hunter’s arrow killed the male. Overcome with grief (shoka), Valmiki uttered these words, which, even to his surprise, came out as a shloka – a verse perfect in rhyme and rhythm – and was the first ever Sanskrit verse. The verse roughly translates to, “Oh hunter, may you repent for life and suffer, find no rest or fame, for you have killed one of the unsuspecting, devoted and loving krauñcha couple.” Of the several interpretations, one says the hunter is the demon Ravana, who separated the loving couple, Sita and Rama. My Sanskrit teacher in school, Mrs. Sulabha V Hubli, explained ma nishada in great detail with its many meanings and interpretations, imprinting the epic scene on my memory. A few months ago, I had attended Shyamal’s talk, where he discussed Melchior de Hondecoeter’s 1680 artwork, Het drijvend veertje, one of the most accurate representations of the Sarus Crane. The Sarus Crane (Grus antigone) at the center of the frame got me thinking about this verse again. Was it the Sarus that Valmiki referred to? In different literature, the krauñcha has been described as a dove, flamingo, swan, snipe, curlew or even a Demoiselle Crane. The wiki for Demoiselle Crane has a reference to krauñcha and Valmiki. 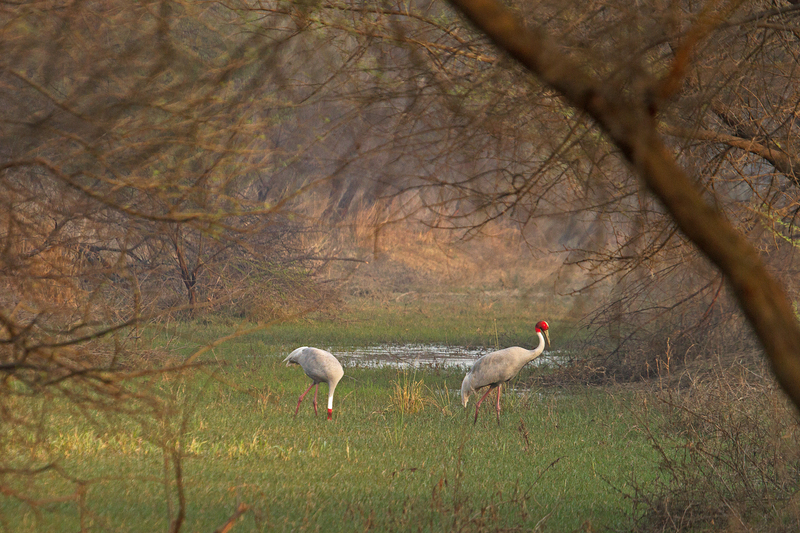 However, more recent studies have established the identity of Valmiki’s krauñcha pair as Sarus Cranes. As the story goes, the female lamented with a pitch and tonal quality so deep in emotion, that compassion welled up within Valmiki. 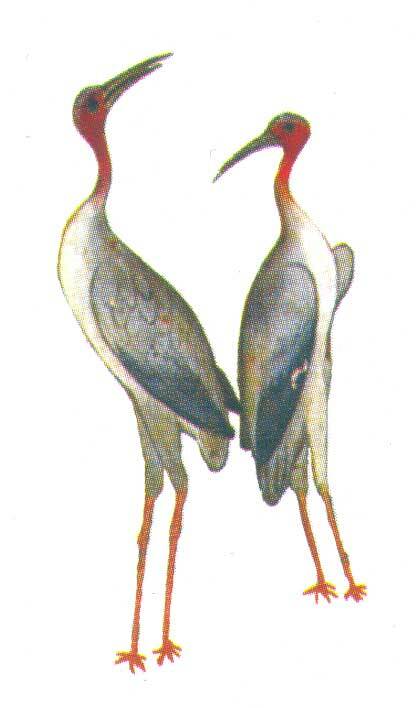 Julia Leslie’s paper, A bird bereaved, does an exhaustive study of the verse, considering thirty two separate species, and eliminating all but one, the Sarus Crane. We did see this graceful pair foraging in the fields at Lesser Rann of Kutch. 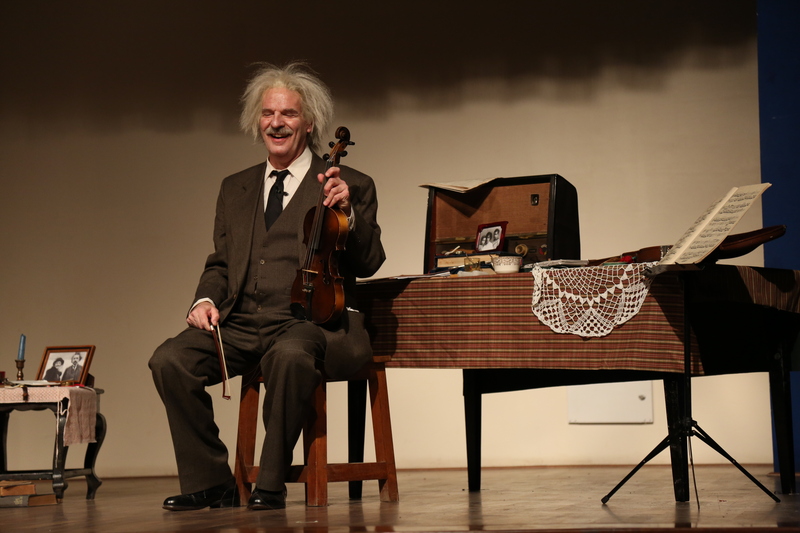 How time flew, we never realized, for they were a treat to watch. That they decided to call, was an icing on the cake. While Valmiki’s Ramayana gave a poetic introduction to the tallest flying birds, Emperor Jehangir pioneered in noting its behavioral ecology and natural history, in early 17th century. 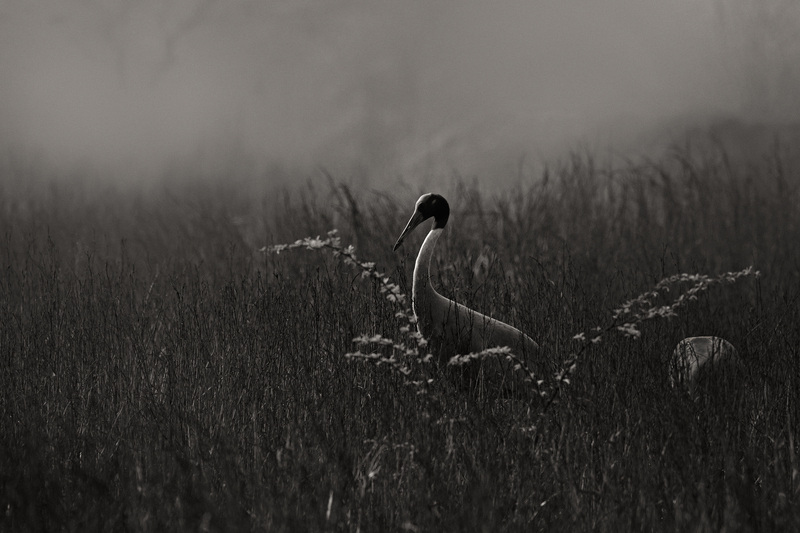 Again, one of his notes also refers to a crane’s pining, its mournful notes, after its mate was predated. 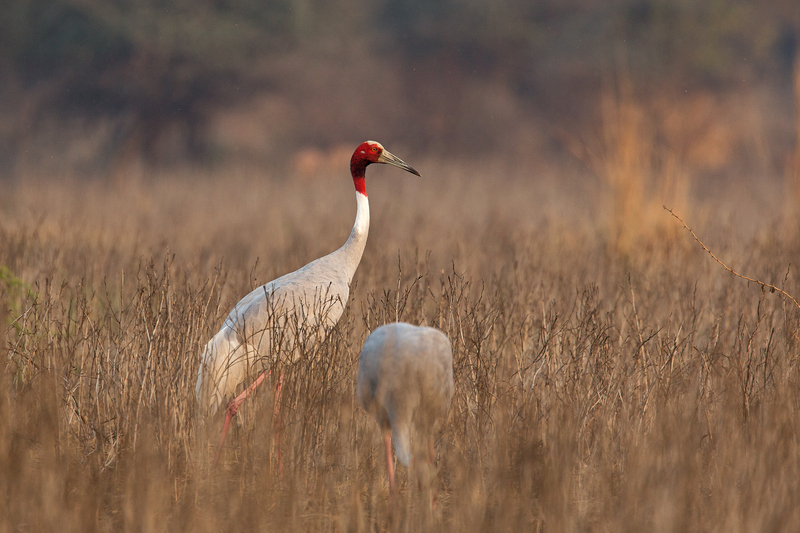 Although all cranes bond for life, it is the Sarus that is a symbol of marital fidelity. The Emperor was so interested in these cranes that he had also gold-ringed a few of them on their noses and legs! An etymology of krauñcha says that it is the one that gives out calls. This bird with its grey plumage is described as the one with the red head (raktamoordha). In fact, Valmiki’s description of tamra sirsa (coppery head) aided in identifying the krauñcha in his story. 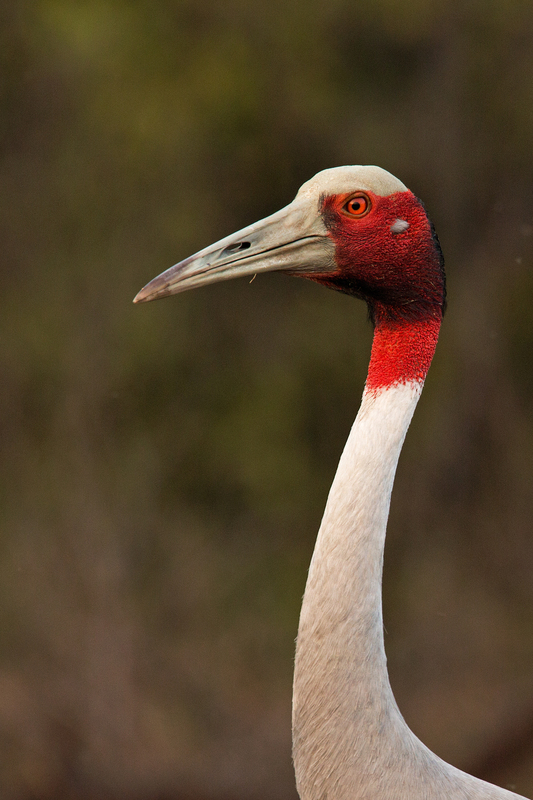 There are references to instances where bereaved Sarus Cranes have pined away to death. 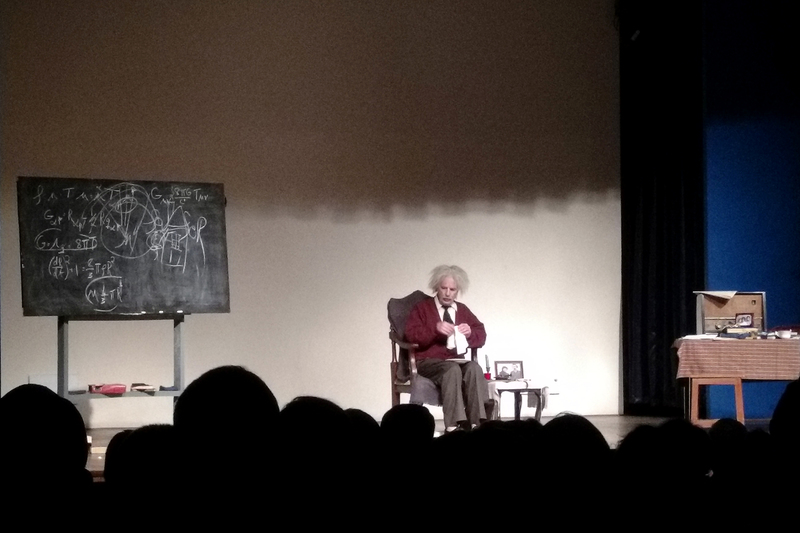 You may call this poignant episode and the female lamenting as anthropomorphic. Maybe it is, maybe it is not. All I can say is, most of mankind has transformed into a more vicious form of the hunter of Valmiki’s story. 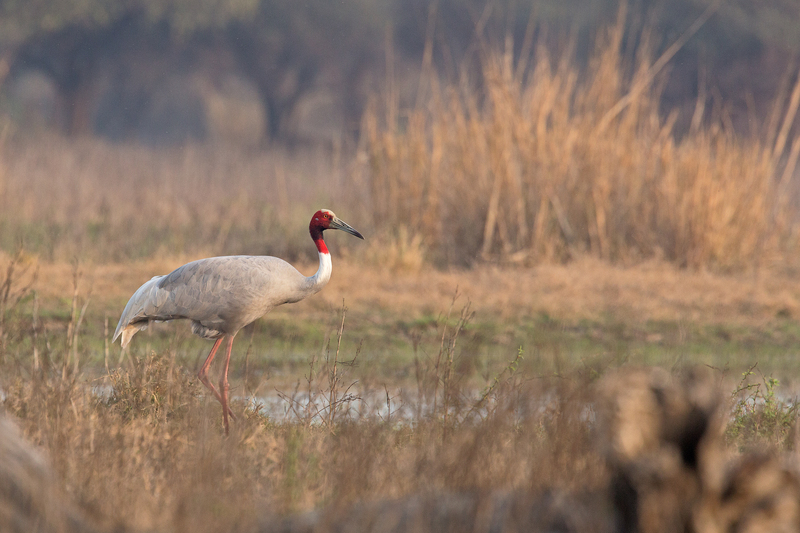 To make our lives better – be it in the form of more money, better infrastructure, real estate, agriculture – we destroy homes of not only the Sarus Crane, but of many other wild citizens. We kill them without giving a second thought. 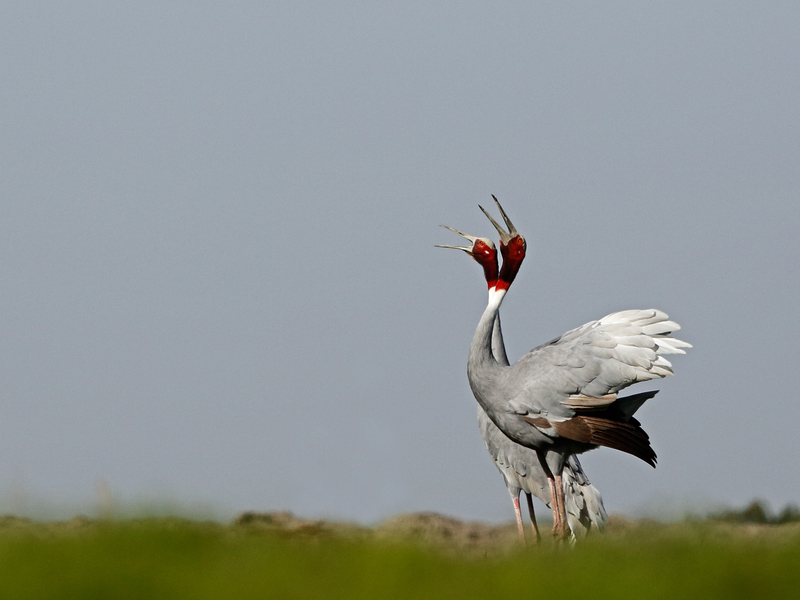 The Sarus Crane will continue to lament. 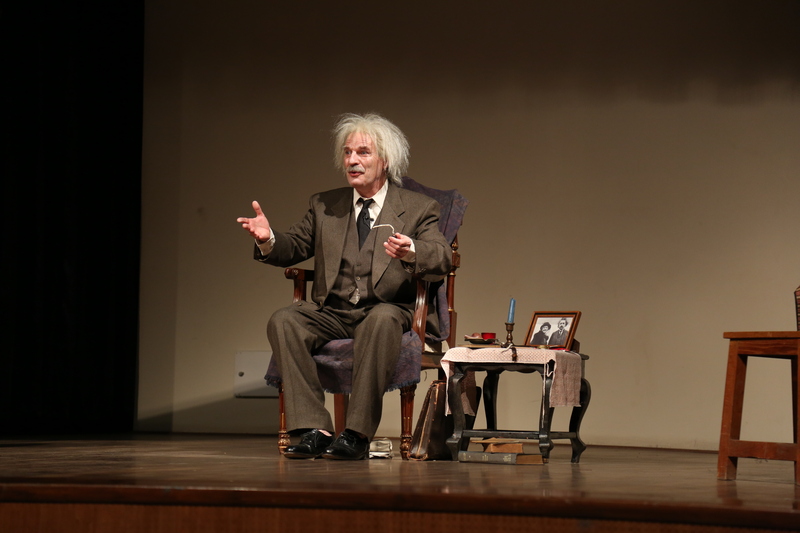 There are people who narrate those stories. 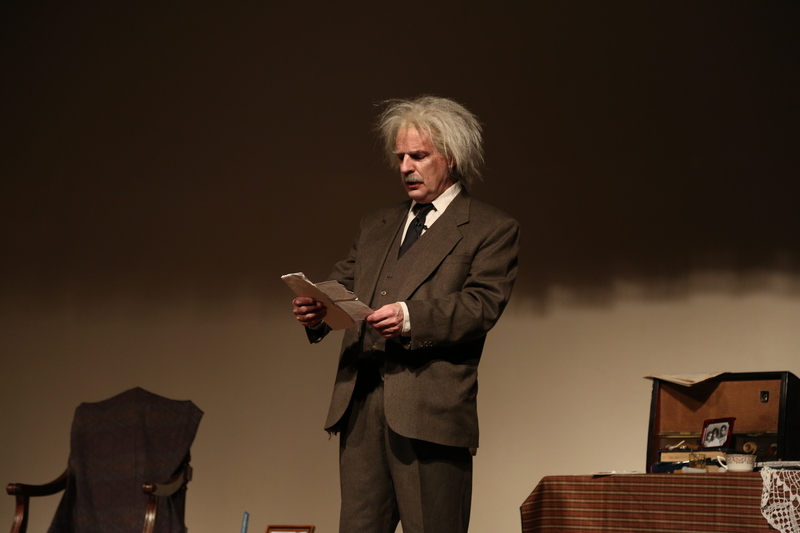 But will the audience read, listen and care?